We believe that everyone should be able to live in a beautifully designed house. Choosing to build a home from pre-designed plans should not mean you have to forgo the balance, proportion and detail of the best traditional design. Nor should it require sifting through pages and pages of computer illustrations without context, photographs or personal support. While they do not offer the ultimate flexibility of custom architecture, the high quality, plans in the Our Town Plans collection are an appealing alternative. Traditional architecture has been a part of my life for as long as I can remember. My father is the founding partner of the award-winning architectural and planning design firm, Historical Concepts, and growing up I spent many hours with him in the office and visiting building sites. After college, I took a job as a residential construction supervisor then worked at Historical Concepts and at a successful commercial architecture firm. These work experiences taught me a great deal about the elements of good design and construction while also cultivating a deep appreciation for homes with a sense of history. 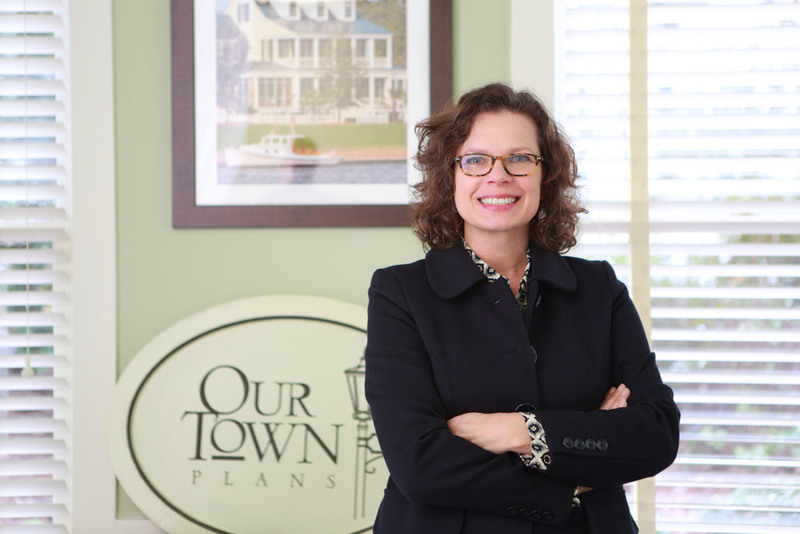 Our Town Plans is the culmination of everything I have learned and dreamed about during more than two decades designing and building homes — which is to make classical, beautiful architecture accessible to all. Our Town Plans was founded as a division of Historical Concepts and, today, is a separate company. We provide historically inspired plans for homes and ancillary buildings to developers, builders and individuals. Many of the homes in this collection were initially designed by Historical Concepts as prototypes for traditional neighborhood developments and Idea Houses for magazines. Significant demand was triggered by this national exposure. Our Town Plans was formed in order to focus exclusively on pre-designed plans, while allowing Historical Concepts to continue serving clients who desire custom architecture and planning services.